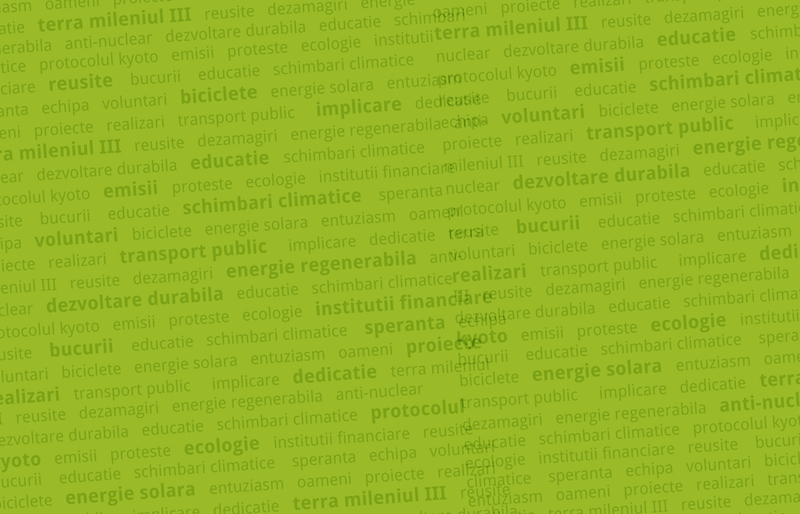 Fundatia Terra Mileniul III » Time to decide: food for people or food for cars? Time to decide: food for people or food for cars? Within a month your government and other European Union member states will decide whether to limit the amount of land-based biofuels used in our transport energy. The importance of these negotiations, which will impact on European and world food price rises, land rights and world deforestation rates, is critical. 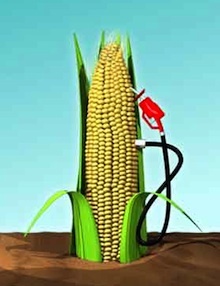 Almost all biofuels are made from food crops, such as wheat, soy, palm oil, rapeseed and maize. These are essential food sources for a rapidly expanding global population, of which 800 million is going hungry. Without the EU’s current biofuels targets – which are being reviewed – the price of foodstuffs such as vegetable oil would be 50% lower in Europe by 2020 than at present, and 15% lower in the rest of the world. The World Bank, OECD, WTO, IMF, FAO and five other UN agencies have all warned that ‘prices are substantially higher than they would be if no biofuels were produced. These same agencies have called for a global end to subsidies and targets for biofuels on the basis of their impact on food price volatility. Most biofuels do not even deliver the carbon emissions savings that they are subsidised to provide. And the demand for additional land to accommodate EU biofuels, an area the size of Ireland, puts great strain on the environment, wildlife and local communities. EU citizens supporting our work understand the impact that biofuels policy is having on hunger, land grabs and climate change, whilst costing governments and taxpayers billions every year, and pushing up prices for consumers. Yet the Council is considering weaker measures that would not limit the use of damaging biofuels and capture their full climate impacts. We are calling on you urgently to step in to fix the EU’s failed biofuels policy, by strongly and publicly supporting an immediate halt to the expansion of biofuels that compete for food, fully accounting for their real climate impacts, and phasing out subsidies. We urge you to show leadership in the negotiations and back the Commission’s proposal for a 5% cap or lower to stop further increases in the use of food for fuel.